We’re a privately owned and truly independent company where the directors are the management team. This means that we can ensure you experience the level of service you deserve. 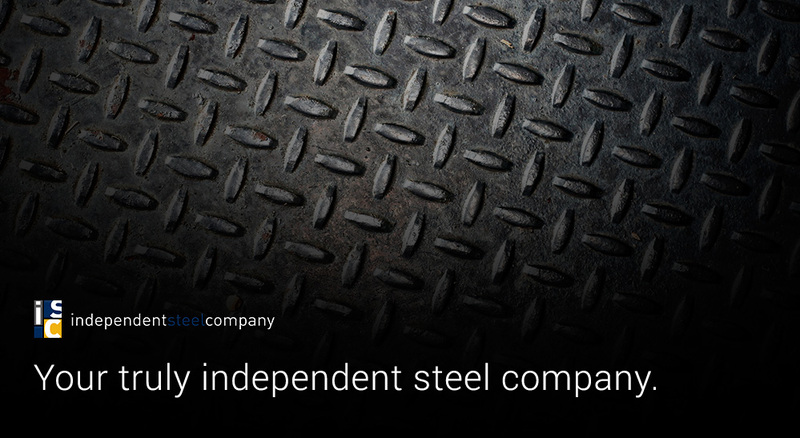 We have more than 30 years experience in the steel industry and for the better part of a decade we’ve been dedicated to delivering a better level of service to our loyal ISC customers. 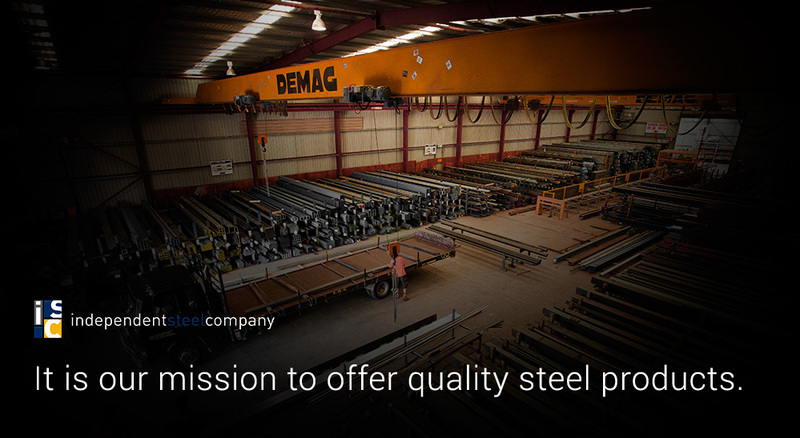 We’ve been proudly supplying a diverse range of steel products to the south east of NSW since 2001. 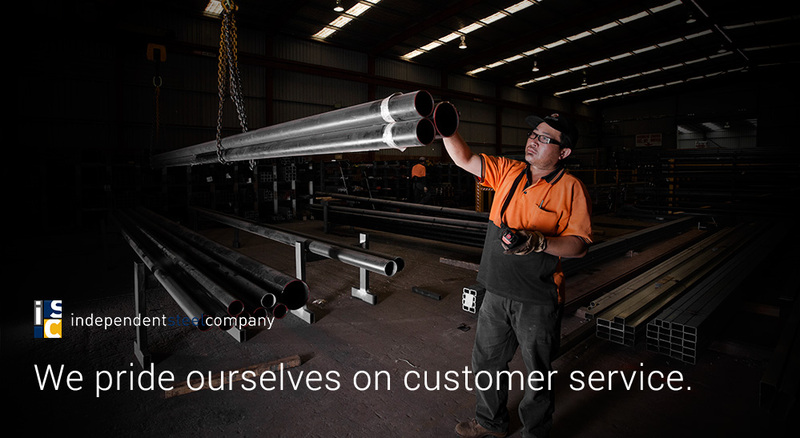 We know how to look after our loyal customers and you can experience our commitment to customer service at three locations – Queanbeyan, Moss Vale and Nowra. At ISC we’ve learnt that you’re only ever as good as your customers think you are. We know the importance of genuine customer service and the way we do business reflects this – we’re flexible, we stand by our word and we honour our service commitment to our customers.